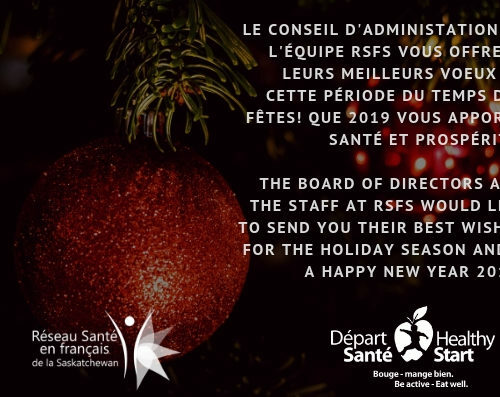 Départ Santé/Healthy Start (DSHS) is accepting applications for the position of communications officer or tenders for the services of a communications firm. 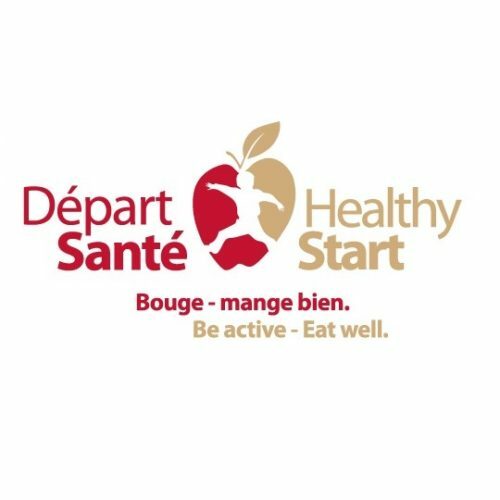 The purpose of the bilingual initiative, Départ Santé / Healthy Start (DSHS), funded by the Public Health Agency of Canada, is the promotion of healthy lifestyles for children aged 3 to 5. The initiative encourages those involved in the area of early childhood to integrate physical activity and healthy eating into the daily lives of young children. JOB: Certificate in communications or bachelor’s degree in a related field and a combination of training and experience appropriate to the position. Expertise in graphic design would be an asset. 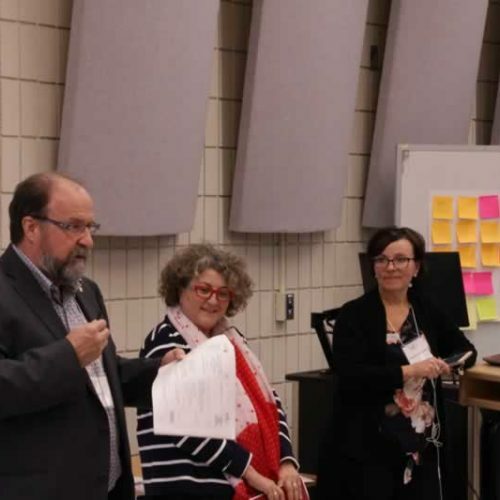 REQUEST FOR PROPOSALS: Training and experience in communications and the management of bilingual projects, superior abilities in written and oral communication in French AND in English. Expertise in graphic design would be an asset. Only those applicants who meet the job requirements will be interviewed.